This DVD contains the beginner at home exercise program. It is approximately 30 minutes and requires no equipment. 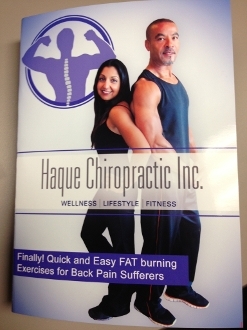 It is reccomended for those who suffer with back pain and want to lose weight. It is best for those who are not in great shape yet and do not participate in regular exercise. Most will begin with this routine to build strength, tone the body, burn fat and slim down.